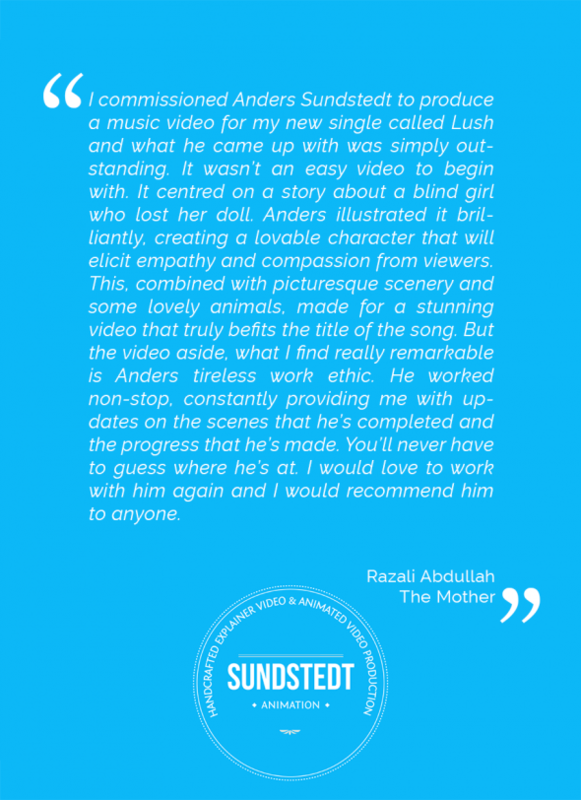 The official animated music video for the song ‘Lush’ by the Band The Mother is centered on a story about a blind girl who lost her doll. The band The Mother found our portfolio and commissioned us to produce, direct, design, illustrate an original, handcrafted, custom made 2D animated music video for their brand new song ‘Lush’. As a one stop shop for Animated Music Video Production, searching out the best and wonderful bands and artists, we aim to create animated music videos and animated films that are truly different and unique. This is what we decided to do for The Mother. We took on the challenge and with the help of The Mothers idea/story for the song and video, we wanted to make a storybook feel and started developing a visual style and designs for the video, working closely with the band, we kept frequent contact showing the progress and completed scenes from the music video for feedback. 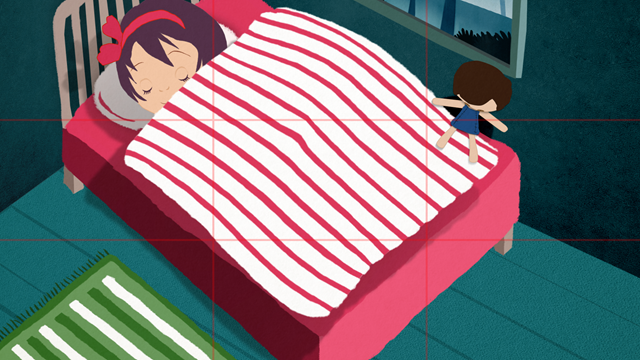 We put in a lot of time and effort in the creation of high-quality and detailed background/scenery illustrations and artwork. All artwork completely custom made, handcrafted designs, made from scratch. 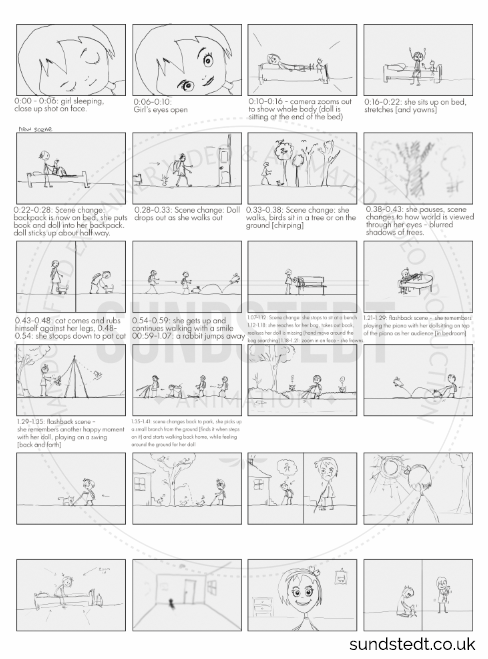 We also designed the character and animals featured in the scene and we worked on creating cat and rabbit walking and jumping similar to their real counterparts, studying the motion of cats and rabbits in the real-world. 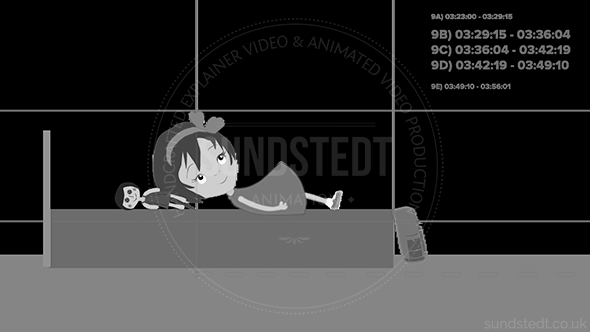 The entire animated music video is “2.5D”, working with 2D layers in 3D space, to allow for 3D camera movements instead of a single 2D background. 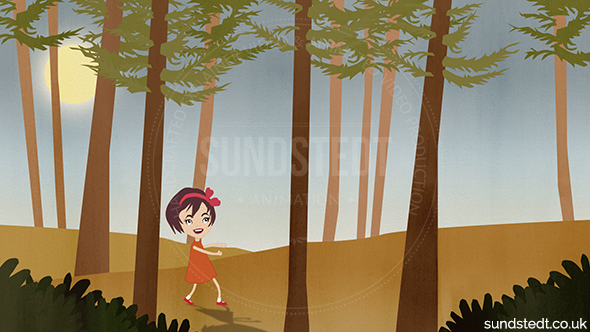 Illustrating the video, creating a lovable character that can elicit compassion from viewers, combined with picturesque scenery and some lovely animals, made for a video that befits the title of the song. This Animated Music Video for The Mother has received lots of positive feedback, raising interest from other musicians and bands out there that are looking for a video for their song. The video has so for had over 13.7k views online (2018). 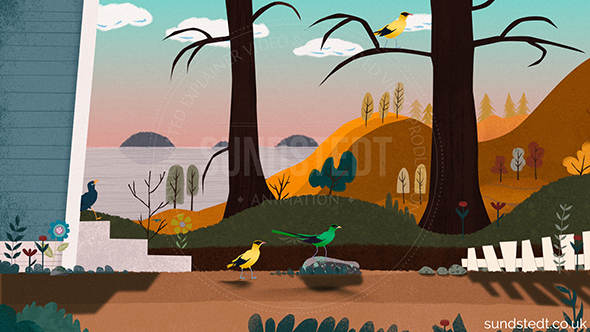 @sundstedt I'm really liking the colours and environments! What was the song used? 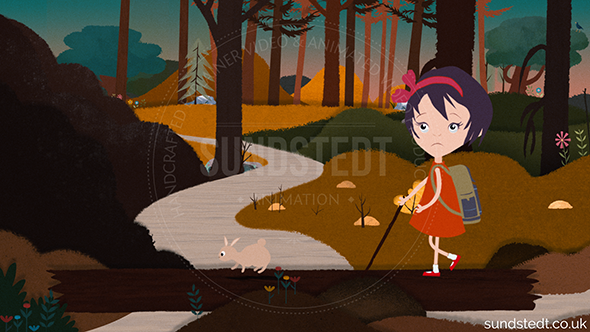 @AndersSundstedt @sundstedt I'm liking the layered story book feel you've given it! I shall have a have a listen to the band as well. 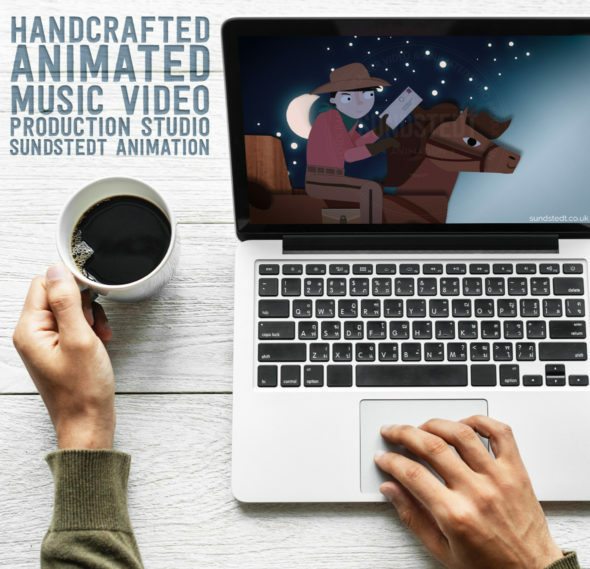 Sundstedt Animation is always looking to become the one stop shop for all you Animated Music Videos & Explainer type videos for business needs. 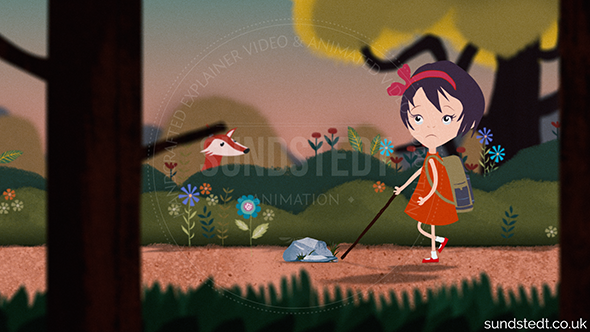 Our handcrafted videos range from more traditional cel animation to entirely digital 2d-animation. We provide all our videos in Full HD, for all our videos including the official music videos, YouTube music videos, explainers, intros and corporate videos. We aim to produce many more music videos for download, tv and Youtube video. The next video may be more motion design based, but that is up to what you the client is looking for in their next official new music video. 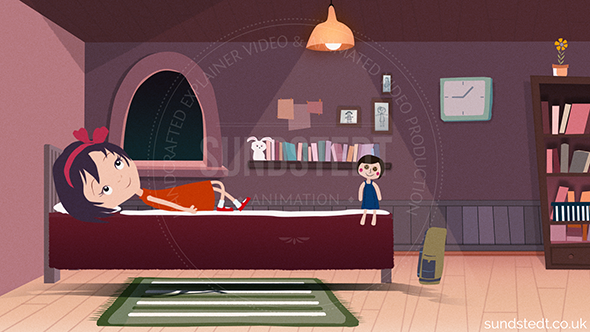 Create your own movie by briefing us about the animated video you have in mind and we can create the animated video in full HD for you. 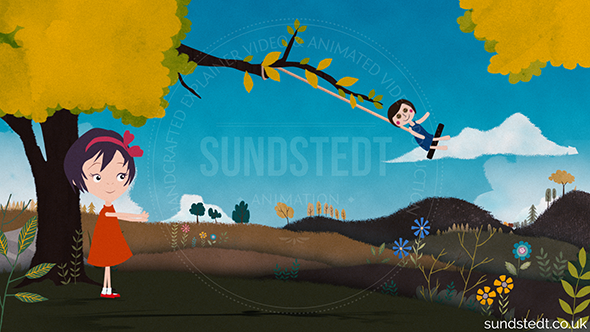 Sundstedt Animation has the skills to produce innovative and original handcrafted animated music videos. Our portfolio of web video animations are growing: Other industries including highly advanced research companies, renowned corporations and start-ups. Feel free to contact us directly at +44(0)7531-800-711 and have a chat with us and tell us more about what type of animated music video you need. Let’s make a music video together! 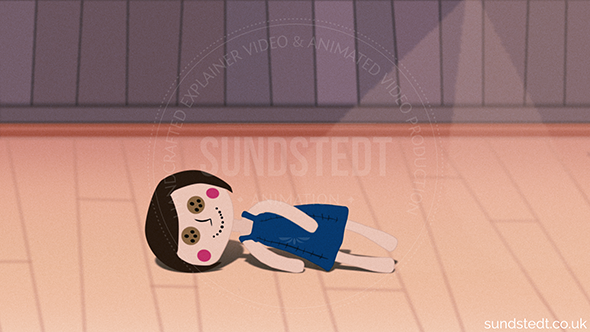 Sundstedt Animation Website: sundstedt.co.uk for more information, reel, portfolio and a blog with updates and video tips and tricks.